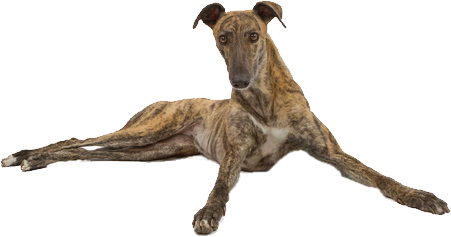 Linda Ann’s Greyhound Adoption, Inc. is an all volunteer, non-profit 501(c)3 registered adoption group devoted to the welfare of retired racing greyhounds. Our home base is in Allentown, Pennsylvania. We serve the needs for greyhounds in and around the Lehigh Valley area. Each of our greyhounds is first placed in a foster home where they learn how to adapt to living in a home. We will find the best homes for as many of this very deserving breed of dog as possible. We will provide as much support and education as you want and need before, during and after the adoption. We want this to be a smooth transition for both the greyhound and of course your family. We've just launched our new website! Take a look around and let us know what you think!